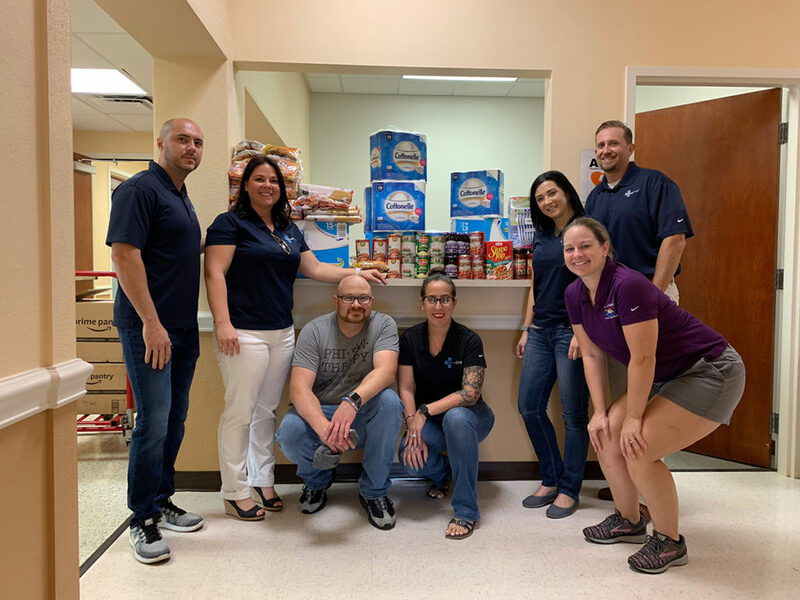 WestCMR joined Belleair Recreation Center, once again in their annual Thanksgiving Adopt-a-Family. This is an opportunity to allow underprivileged families in the local Belleair community, who normally wouldn’t have a Thanksgiving, to enjoy their holiday. 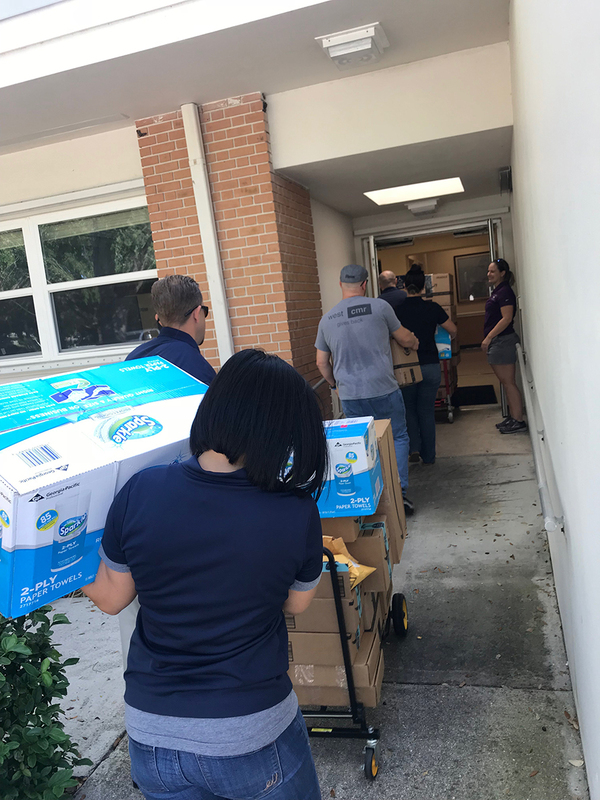 This year, 40 families from local schools, Belleair Elementary School and Mildred Helms Elementary School received a full Thanksgiving meal and additional household items. 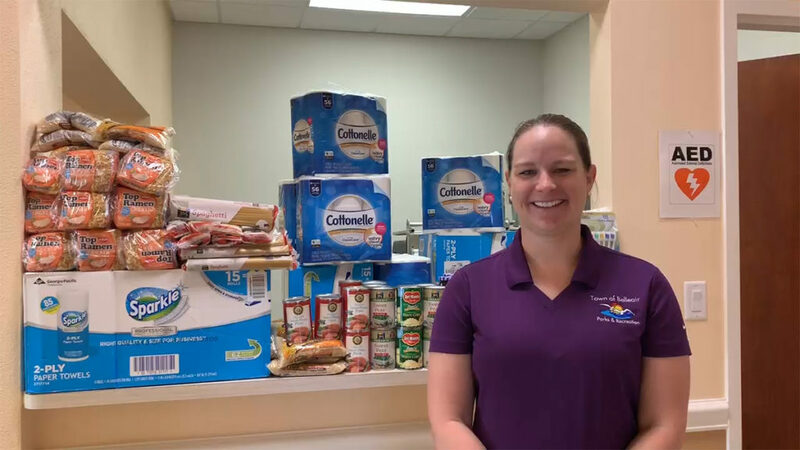 As a community partner always looking to make a difference, WestCMR was honored to join the Town of Bellair special events coordinator, Rachel Hobbs in Thanksgiving Adopt-A-Family. Our WestCMR team packed up a truck filled with requested donation items and delivered them to the recreational center where all of the family boxes were being assembled. In total, WestCMR donated enough items to fill 20 family baskets. In addition, each family that received a basket was also provided with a cooked turkey from Publix.